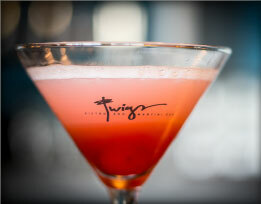 I recently had the chance to check out Twigs Bistro & Martini Bar, with locations around the Pacific Northwest. I'm happy to report they've got an excellent gluten free menu so be sure to check it out!! And be sure to check out my Pacific Northwest Travels for a wealth of information on this most amazing of areas, along with Travel Writer Pacific Northwest Reviews.